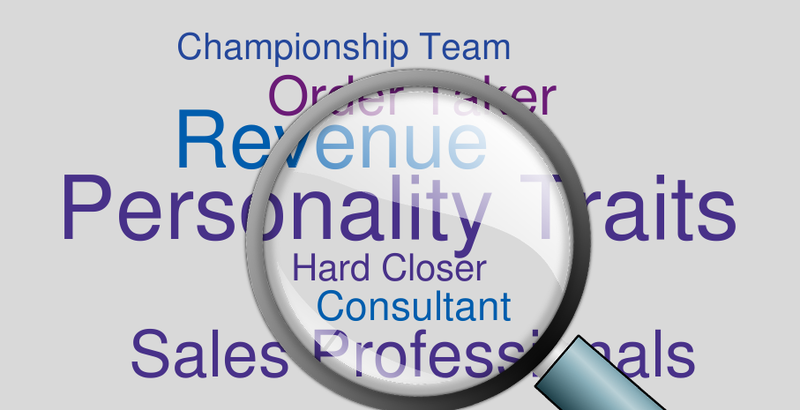 Recruiting and searching for business development reps is half the battle. 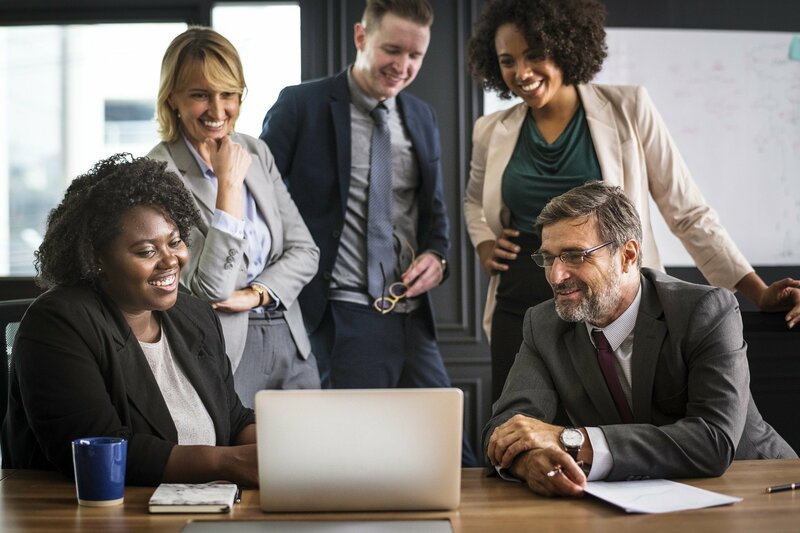 The second part is being able to effectively identify and interview the right sales candidates for your business development team. 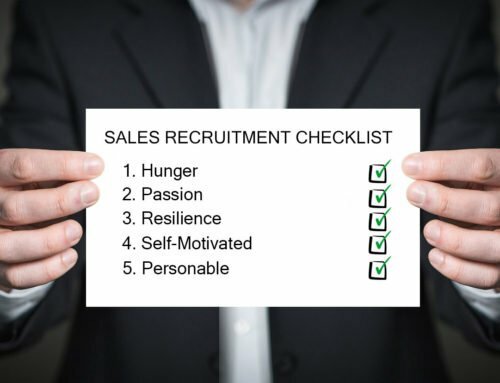 Having the right sales interview process in place is what will make or break your ability to hire the right business development reps for your team. Interviews are time-consuming and you need to make sure you aren’t wasting anyone’s time. You need to know who is involved in the interview process, how many steps are involved, and when you need to make a hire. The most effective sales interview process consists of 4 major steps. Here is a complete breakdown of how you can successfully interview business development reps to hire the right fit for your team. A phone call as a first interview is a great way to screen business development candidates. This first step can be run by HR or a Recruiter. If possible, try to have the hiring manager run some phone screens. You can run the interviews anywhere from 15 mins to 1 hour without having to schedule in-person meetings. It’s also a good way to get a feel for how the candidate is on the phone. Since you are interviewing for a business development role which entails cold calling and talking to prospects all day, you want to see how they sound and articulate themselves. For an entry-level business development role, you need to understand that they may not have ‘sales’ experience, but have other intangibles required to be successful in the role. So how do you qualify for work ethic, aptitude, and culture fit? You want to ask them about their background, goals, and what’s not on their resume…who they are as a person and what motivates them. What qualities do you like to see in a manager? What would you change about your current position? What would you take from your current role and apply here? Give me an example of being uncomfortable on the phone? Give me an example of how you organize yourself from a time management standpoint? You should also be setting expectations throughout the process. Qualifying and re-qualifying. Once you have screened multiple candidates and have shortlisted top candidates for next steps, it’s time to set up the second round of interviews. This means bringing your selected candidates into the office to meet with some of the managers and team members. 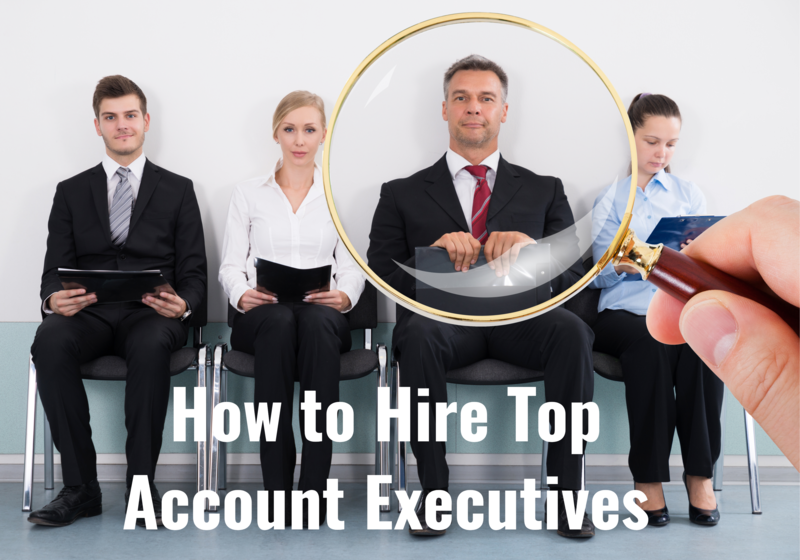 Figure out who the sales candidates will be meeting with. 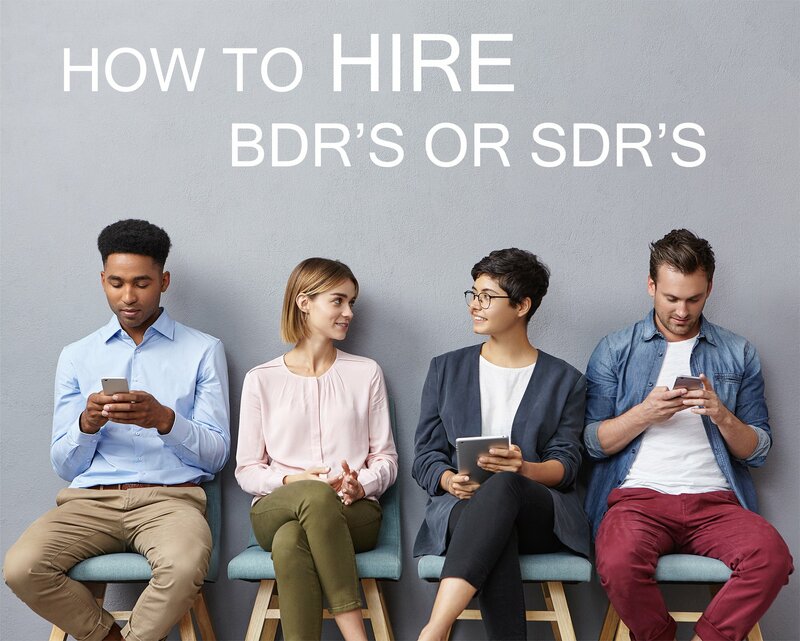 Try to coordinate one day of interviews with your team to prevent the BDR candidates from having to come in several times. Remember, it’s a job seeker’s market, and top talent is moving quickly. Don’t lose candidates due to a long interview process. Here is a breakdown of how this second round of interviews should run and who the BDR candidate should meet with. 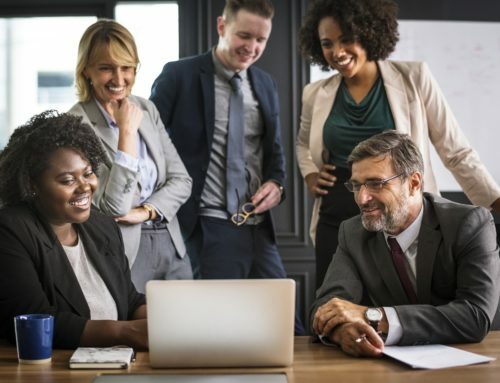 Meet the hiring manager – The hiring manager should be qualifying the candidate on numbers, attainment, goals, metrics, and success. Reiterate the phone conversation and prepare some additional situational questions to ask. 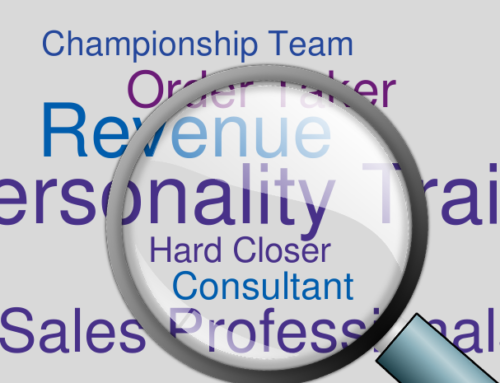 Meet a BDR team member – this is critical, especially for entry-level candidates. They need to know firsthand what the day-to-day is like and what to expect. Have them meet someone who has been in the role for at least 6 months, if possible. Someone who can talk to the ups-and-downs, the challenges they will face in the first 30/60/90 days and how to get over that hump and keep finding success. 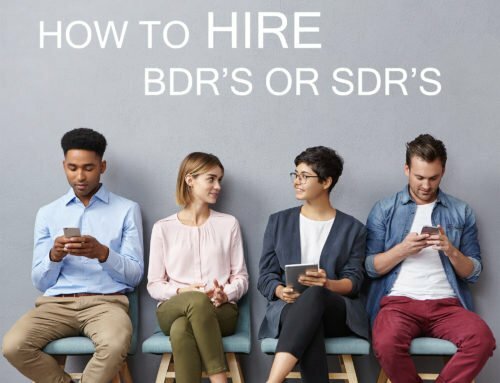 Meet a promoted BDR – If you have someone who started in the BDR role and has recently been promoted to a new role (Senior BDR, Team Lead, Account Executive), they should meet that person too. 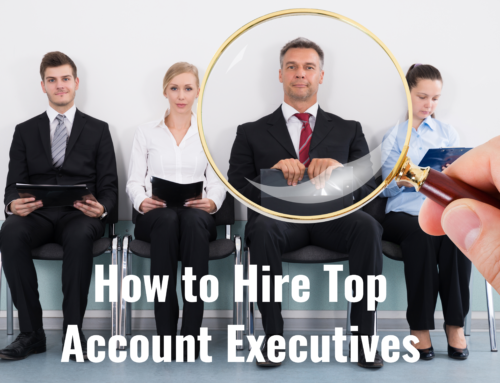 This enables the candidate to see the growth opportunities within the organization. Lastly, make sure you wrap up with the candidate and sell them. Sell them on the opportunity, talk to them about any concerns, further qualify them on their interest, and talk about next steps. This should be the final interview step in your process. As part of a final interview, you can choose to have the top candidates present, complete an exercise, or role-play. For an entry-level candidate, they may not have past experience to leverage for a presentation. Instead, you can give them a hand-out of a conference your company is attending or sponsoring and ask them to research partners to invite. Get them on the phone with a rep in your office to listen in. Then give them a pitch to study for 5 minutes and then have them do a mock call. This will show you their confidence level, ability to handle objections, and coachability. After a mock call, request a writing sample/email to a ‘prospective client.’ See how well they write and articulate an email. After this final step, you should be able to round table with your management team and decide on who you want to hire. Remember, time kills all deals. Move on a candidate you like. If your process is too long and you don’t extend offers quickly, you miss out on really great business development candidates. If your interview process requires references, ask for them at this stage. With final candidates, discuss salary. After final stages you should be prepared to make an offer within 24-48 hours. You should first extend the verbal offer, discussing base compensation, OTE and commissions, benefits, and start date. Once the candidate accepts, send the written offer letter. This should reflect everything both parties discussed and agreed upon. Once again, qualify and close the loop. When you send the offer letter, set expectations of when it should be signed and returned. Then it’s time to celebrate and get ready to onboard a rock star business development rep.